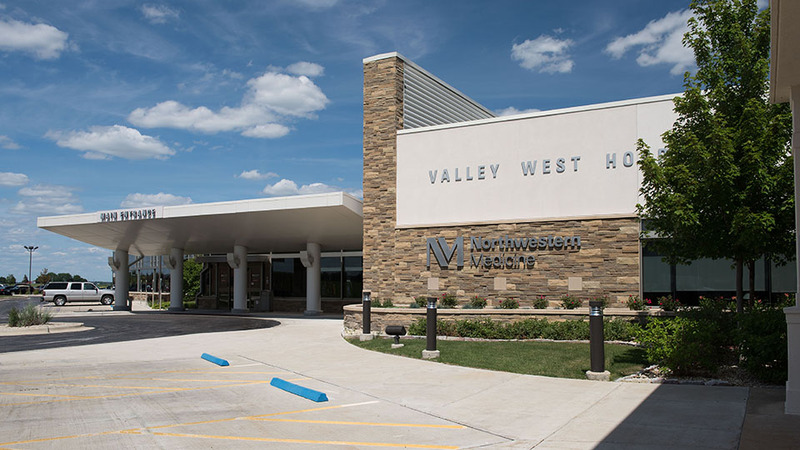 Whether it’s for chest pain, trauma, or urgent care, emergency physicians are available 24/7 in the emergency room at Valley West Hospital. As soon as you walk in the door, an emergency medical technician will greet you at the reception desk, assess the nature of your injury or illness, and determine next steps. People with the most critical conditions are treated first.